The Tier 1 (Investor) visa is designed for high net worth individuals who want to relocate themselves and their family to the UK. The citizenship is granted only to the individuals who can provide a significant investment to the UK economy. Only a few hundred of these visas are granted per year and very few immigration firms have a consistent track record in Investor visa applications, and Bloomsbury Law is one of these firms. The rules on how the money must be invested are very strict. Evidence needs to be given of sufficient funds held in a bank account (onshore or offshore) for 3 months, prior to the Tier 1 visa being granted. The funds then need to be transferred to a custodian/wealth manager for investment in suitable strategies within 90 days, providing a statement of all transactions. Property investments and now cash are excluded. If you require any further information, please get in contact with our immigration team. 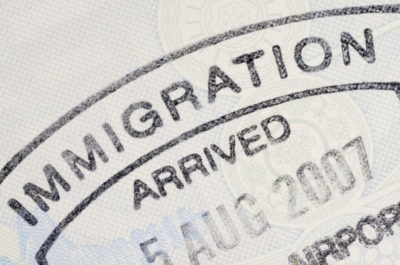 At Bloomsbury Law, we provide a bespoke service to advise you on all your immigration needs. For a tailor made service on all immigration matters, call our immigration solicitors at Bloomsbury Law on 0207 998 7777 or contact us via email.